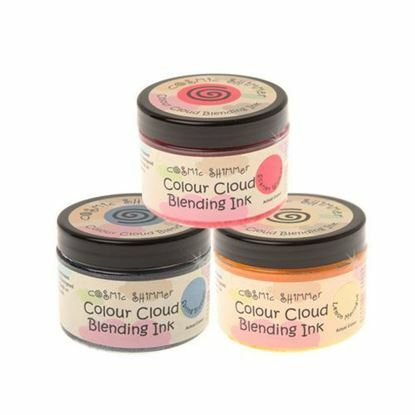 Don't forget to check out the rest of the Colourcraft Brusho Products that we sell here at Craftrange. 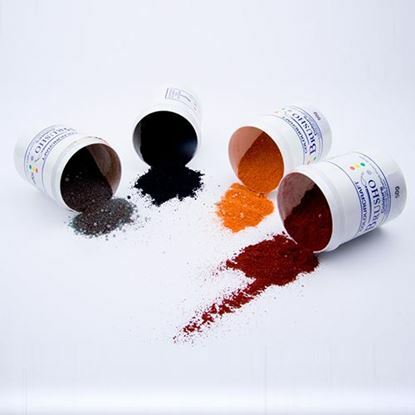 As well as the 8 and 24 pot Brusho Crystal Colour Pots, we also sell thickener and also Brusho Basics, the book by Isobel Hall. 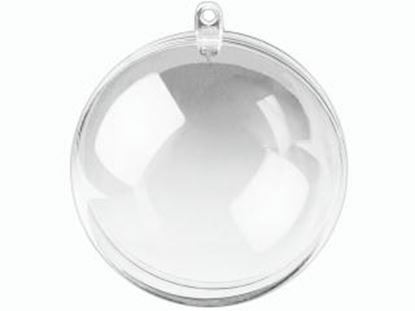 Why not take a look and get a great price and service from Craftrange? 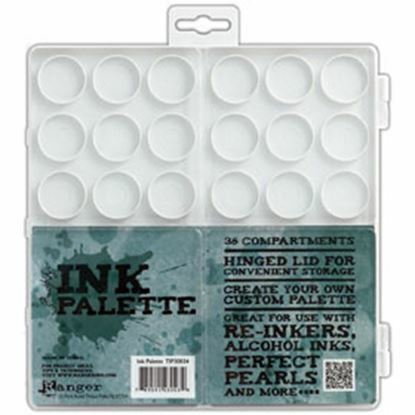 Tim Holtz Ink Palette by Ranger. Tim Holtz Distress Palette has 36 Individual Compartments. 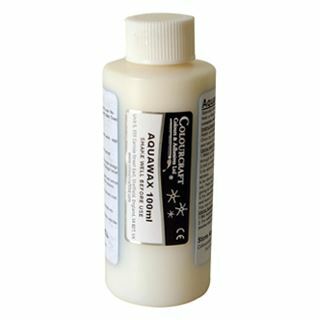 Hinged Lid for Storage and can be used with all Inks. Create a Custom Colour Palette.